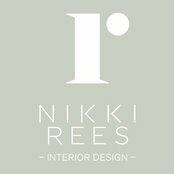 Nikki Rees Interior Design is a creative design studio based in Wimbledon, London offering a full design service for a wide range of residential and commercial clients. We have a passion for designing beautiful environments that are both inspiring as well as functional and enrich peoples lives. 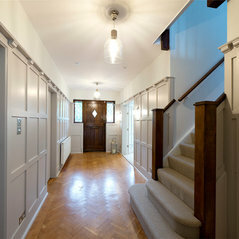 Commented: Love the lookThank you, It is Farrow and Ball Elephants Breath. Good luck with your project. 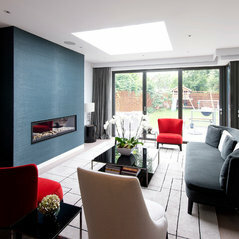 Commented: Love the colour on the walls. 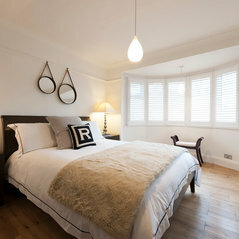 What dulux paint did you use?Thank you it is Dulux Khaki Mist 5, such a great colour.